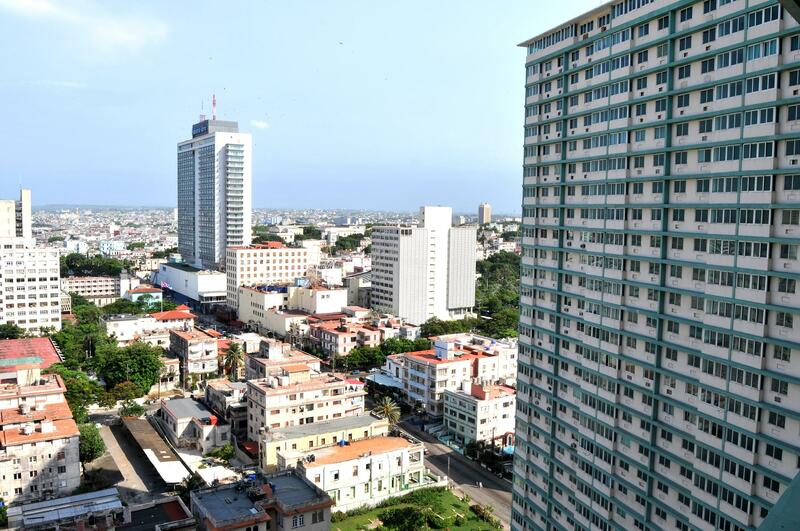 ( Vedado) is the downtown and a vibrant neighbourhood in the city of Havana, Cuba. 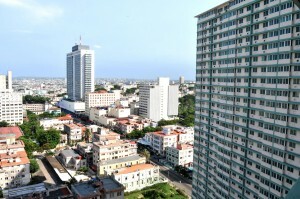 Bordered on the east by Central Havana , and on the west by the Miramar / Playa district. The main street running east to west is Calle 23, also known as “La Rampa”. The northern edge of the district is the waterfront breakwater known as the Malecón, a famous and popular place for social gatherings in the city. The United States Interests Section complex is located in Vedado. Vedado is a ward (consejo popular)) part of the municipality Plaza de la Revolución.